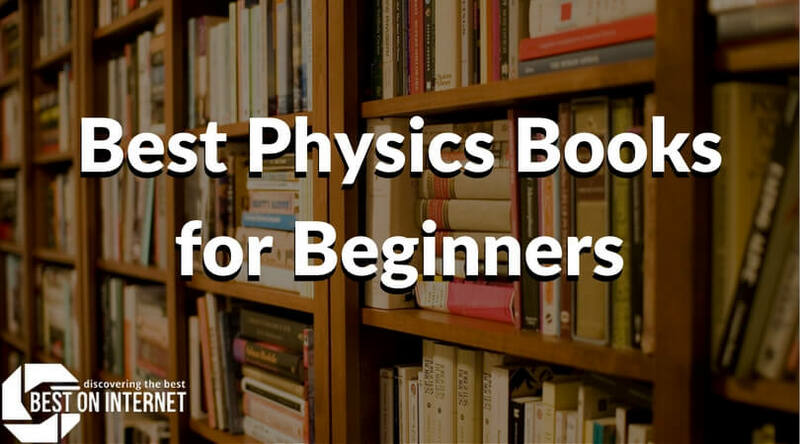 Here you will get the list of physics books for beginners. Undoubtedly the readers will find these books enlightening and worthy. 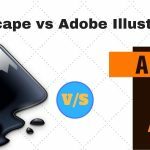 Readers prefer the book that is full of facts and is perfect to impart detailed knowledge. 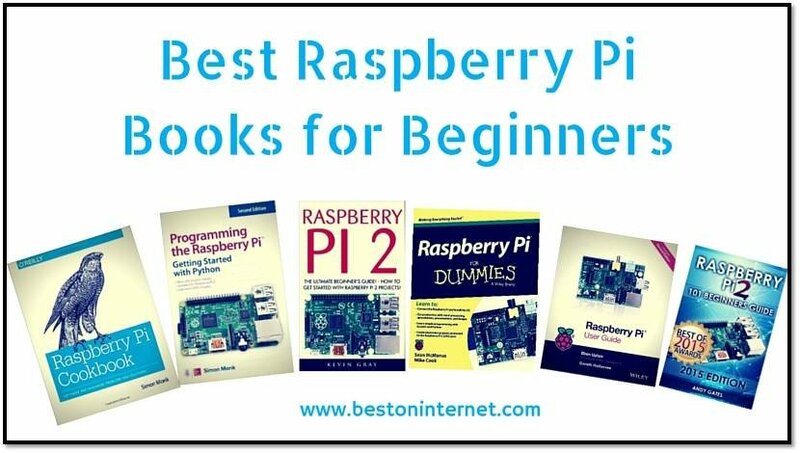 Have a look at the list of books and choose the appropriate book for you. The books in the list are selected by observing personal experience, appraisals, price and professor recommendations. A Brief History of Time discusses the profound question like how did the universe begin? The universe is unending, or there are boundaries? 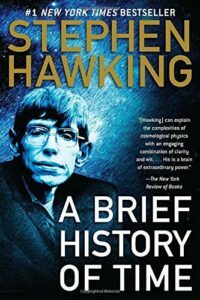 The book is written by Stephen Hawking in which he discusses the ultimate secrets. Some basic questions of existence are discussed in it. It is worthy of reading where you will gain knowledge about the size and age of the universe, the beginning and end of it, various theories about time and much more. 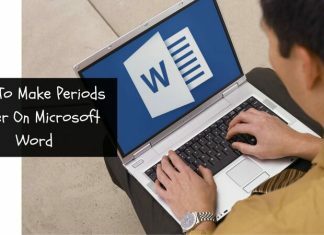 Heavy subjects are included in it that is handled efficiently. It is well written in layman’s term. Physics lover will definitely love this book. The Elegant Universe is one of the best college physics textbooks. 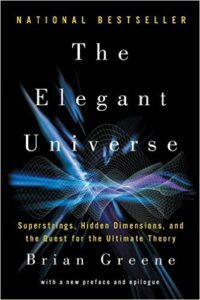 The core of string theory, superstring theory, and M-Theory is provided by this book. It includes the Einstein’s Relativity and Quantum Field theory and why the two conflict. 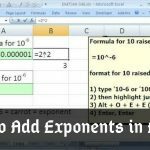 It includes the difficult subjects in very simple language. It is an amazingly readable book and truly informative. It is well written and worthwhile read. It is the casual discussion on a very complex topic. Various sophisticated concepts are discussed that tell us how the universe works. The concepts are exciting and the description of the difference of mathematicians and physicists is edifying. 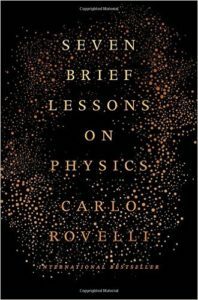 Seven Brief Lessons on Physics is one of the best physics textbooks. It is the short book containing brief chapters. It serves as the great textbook for someone who faces the difficulty to understand physics and astrophysical. It is the simplified introduction to physics and reality for those people who lack knowledge or understanding of physics. It is the physics books for beginners and is the simplified introduction to physics. It works as the wonderful introduction to physics and astrophysics for the non-scientist. If anybody like science stuff, then this book will be a good piece of knowledge. 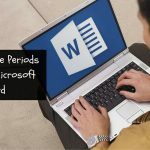 The description of each and every topic is terse and precise. Physics of the Future is the fascinating conjecture based on current facts. It is the must-read for anyone who has an interest in the possibilities of the future. This book will get you excited for what’s on the horizon. It is tremendously insightful. 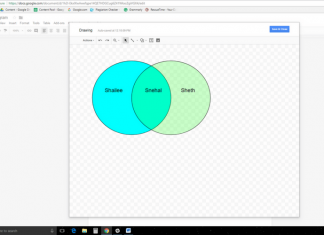 The topics are simplified and made comprehensible to everyone. By reading it, a reader gets fully immersed in the Kaku’s optimistic vision of the future. 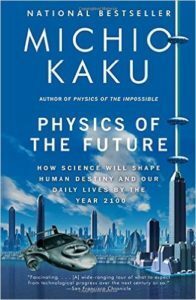 The famous physicist Michio Kaku explains in this book the developments in computer technology, space travel and much more that are composed to happen in next hundred years. 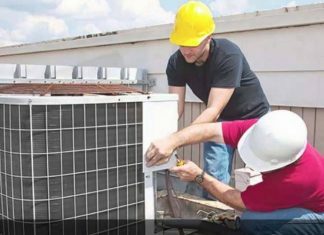 He describes how these inventions will influence the world economy. He explains the scientific principles that discuss how technologies will advance in future. 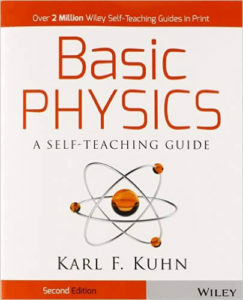 Basic Physics: A self –teaching guide is one of the physics books. This book is about the fundamentals and basics of physics. This physics book for beginners is full of questions and self-texts that reinforce you about what have you learned from the topic. It covers all the areas of general physics that render a great overview of the subject. It involves all the major physics topics, summarized and well written including major authors. It is the good comprehensive book. You can learn the fundamentals of physics by going through this book in easier and faster way. This book is the most practical and complete guide to understanding physics and the physics world. If you are eager to know about energy, sound, electricity, light and color, then this book will provide you with the basic and detailed knowledge of these topics. The Journey to Quantum Gravity is one of the best physics textbooks. It is the great exposition on loop quantum gravity. It is a book of two halves. This book is remarkable for those who have the interest in modern physics. It is the classical physics of Newton and Maxwell. It has the good summary of the 20-century physics of Einstein, Feynman, and others. 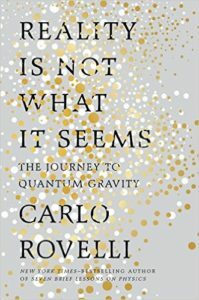 It is an affecting description on the profound obscurities of physics. 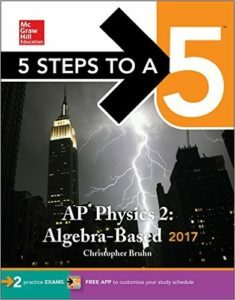 5 Steps to a 5: AP Physics 2: Algebra Based physics textbook. This book covers all the important material in an organized and simple manner. It is easy to understand. The students develop full potential skills by gaining knowledge and test-taking confidence through this book. An effective 5-step study plan is introduced in this Algebra based physics textbook. It is written by physics teacher and an AP consultant. It includes latest scoring information. 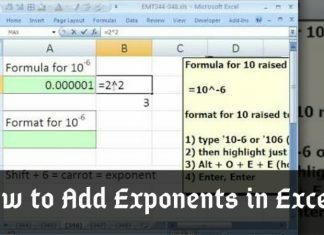 The extra practice questions are delivered by it to the students’ mobile devices. All these books will enhance your knowledge and understanding of physics theories, facts, and experiments. These books are written by famous and knowledgeable scholars. 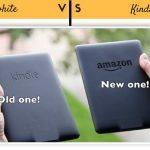 You can buy book according to your choice and requirement.